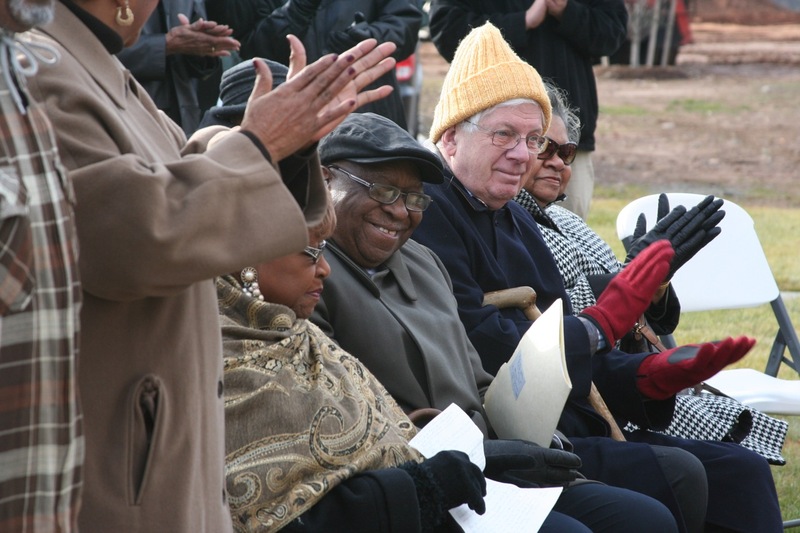 The city officially dedicated a new street for one of the city’s most admired civil rights leaders and community activists on November 28th. 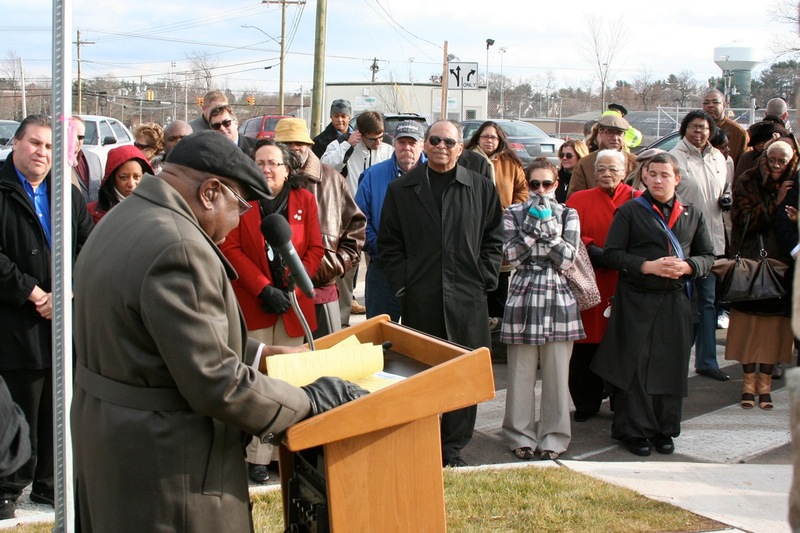 Democratic Town Committee member Alton Brooks, the first Director of the city’s community action agency and a founder of the Black Democratic Club, received the accolade of having a public thoroughfare named in his honor. 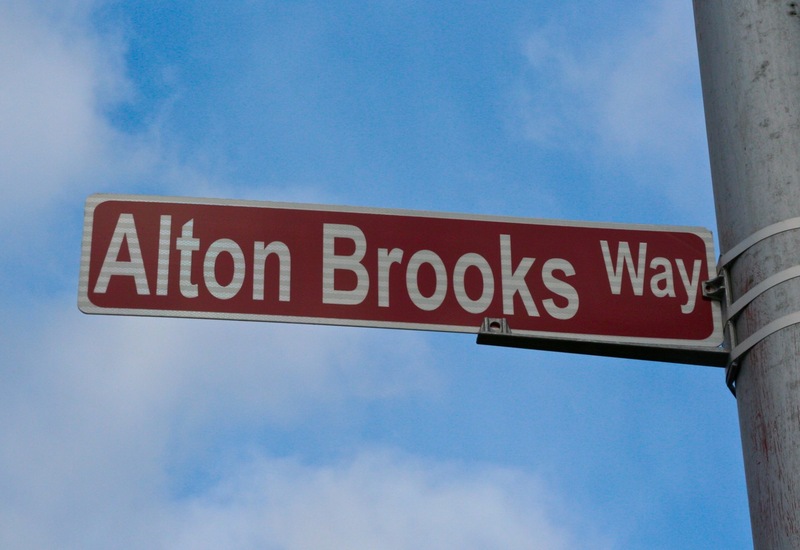 As the Spottswood AME Zion pastor, The Rev.Mark Roderick, noted during the ceremony “Brooks Street” or “Brooks Boulevard” wouldn’t fit for Alton Brooks. 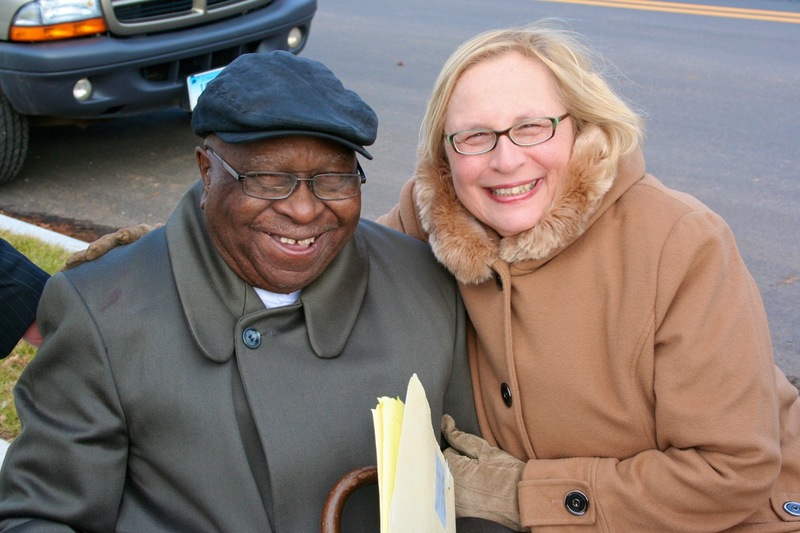 Through the years Mr. Brooks has led the “way” on many battles and campaigns for equality and voting rights since he came out of Arkansas in the 1940s to work and raise a family in New Britain. 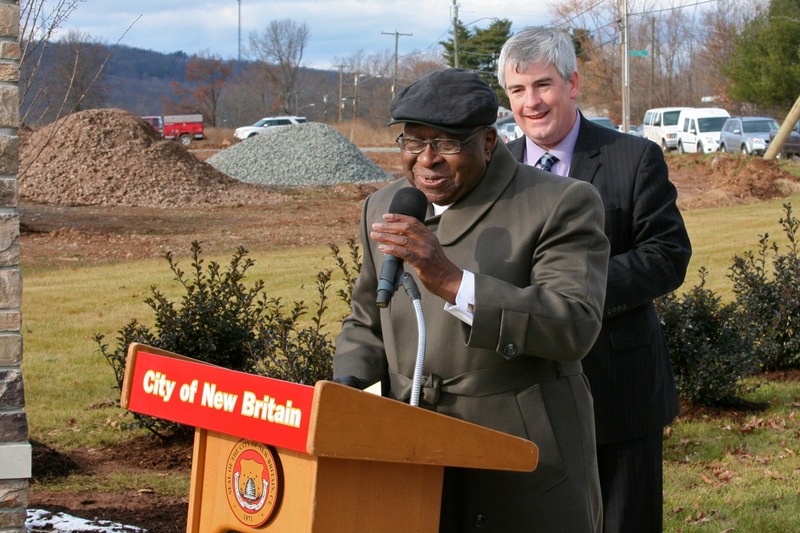 Thanks to Mayor O’Brien for moving this official honor forward and congratulations to Alton Brooks who at 90 is still showing us the “way” on keeping the faith, staying involved and giving back to the community. Photos from Dr. Frank Gerratana…. Alton Brooks thanking large crowd gathered for dedication of Brooks Way. 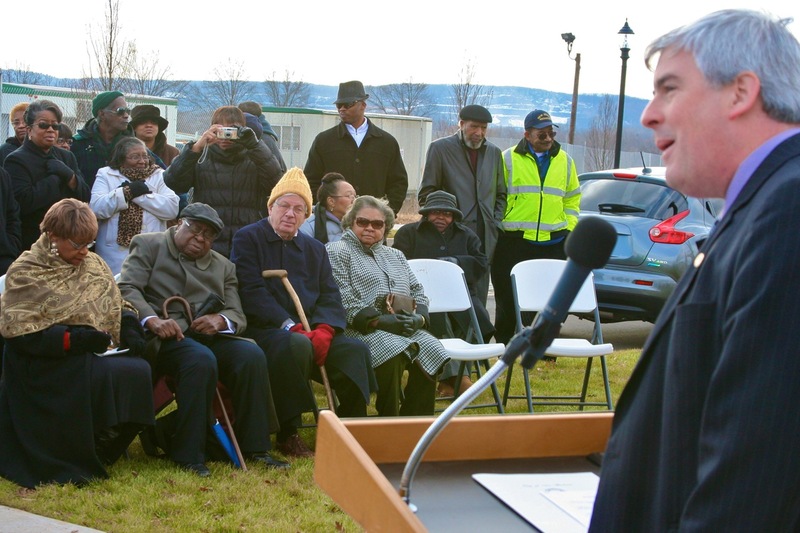 Mayor O’Brien speaks at ceremony for Brooks Way. 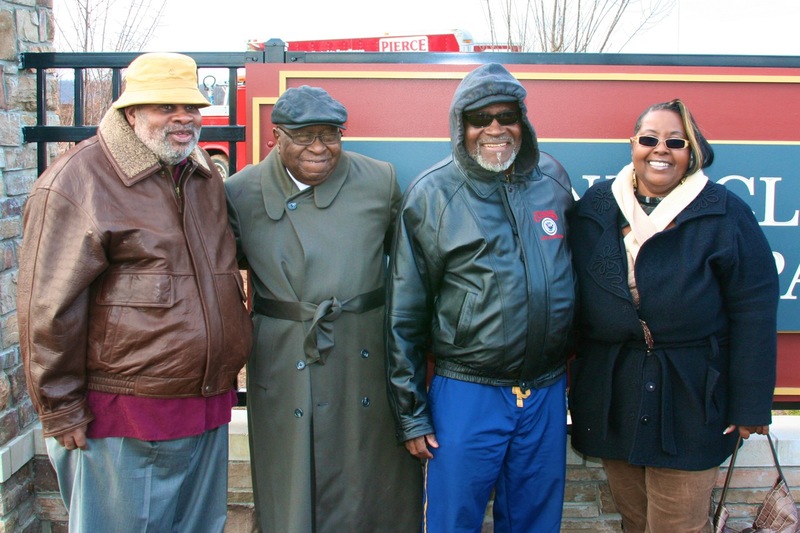 Friends and neighbors congratulate Mr. Brooks. At right is Alderwoman Tonilynn Collins. 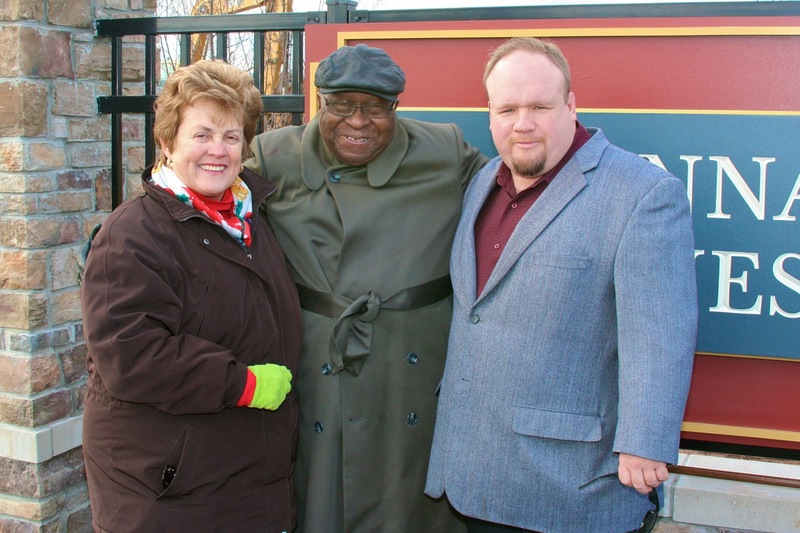 Alton Brooks with State Representatives Betty Boukus and Rick Lopes. 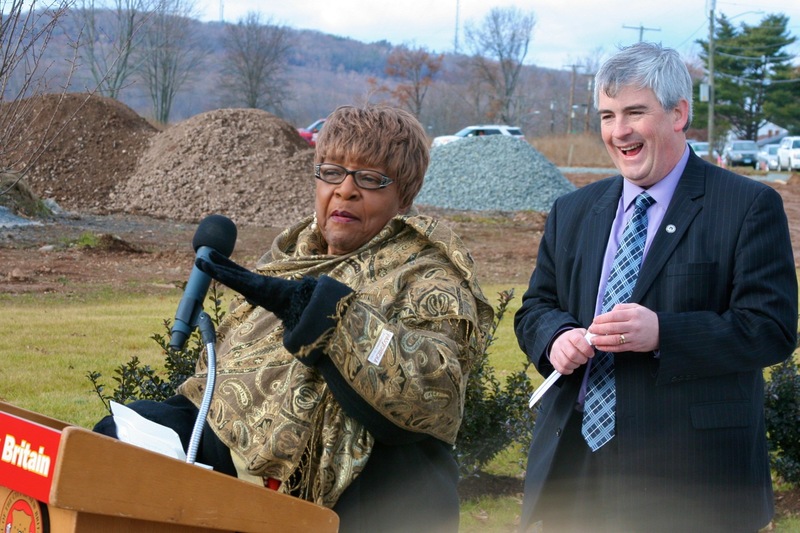 State Senator Terry Gerratana congratulates Alton Brooks. This entry was posted in Civil Rights, Meeting/Event, Tim O'Brien. Bookmark the permalink.